Wow those look nice for a camper conversion. I like the added windows in the top. If I was looking these would be interesting. Interesting moto hauler/camper setup. Cool swing out merch area would make a nice kitchen. How cool is this dive team step van? Not mine, sent the dude an email regarding how he did the bumpers. 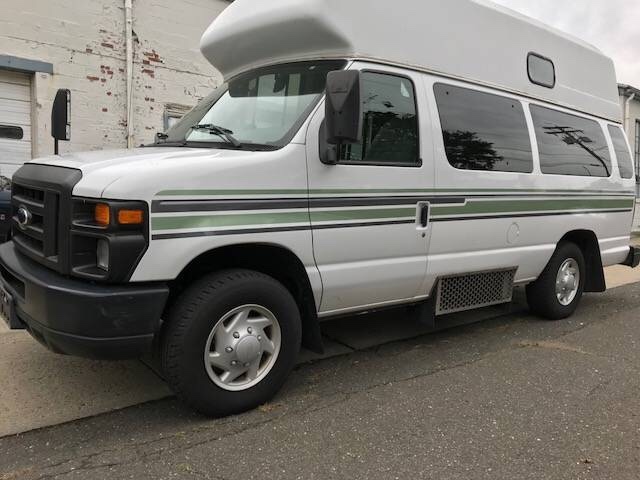 Seems like a good starting point for an adventure van build. I need to move this. Too much stuff in the driveway. I just added a swivel seat, fixed the AC, replaced rear brakes. Very clean and ripe for a conversion. 2006 Chevy AWD, 215k, drives fine but needs some TLC as they all do. I recently did diff and transfer case fluids, oil change. Some rust underneath, not a cancerous mess or I wouldn't have bought it. Can send pics/video. Make me an offer! I'm in the $7k range, in Knoxville, Tn. Can o' worms potential but the price is right. I'd agree with the "gutted" part, but not so much with the "built out" part. 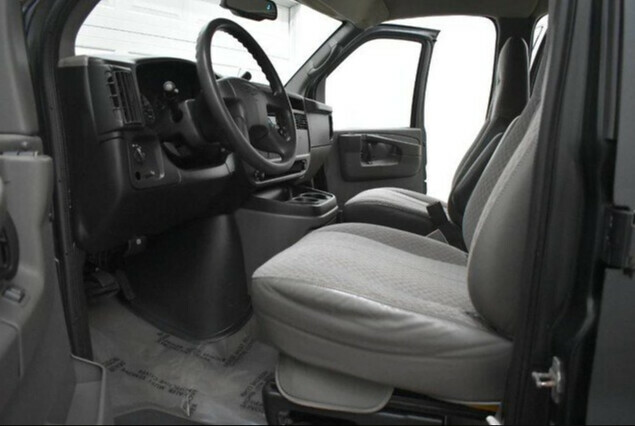 "Van was originally outfitted as an ambulance in Alaska. I gutted and built out the van to live in. Needs a new transmission but still runs if you're clued in on how to limp it around. 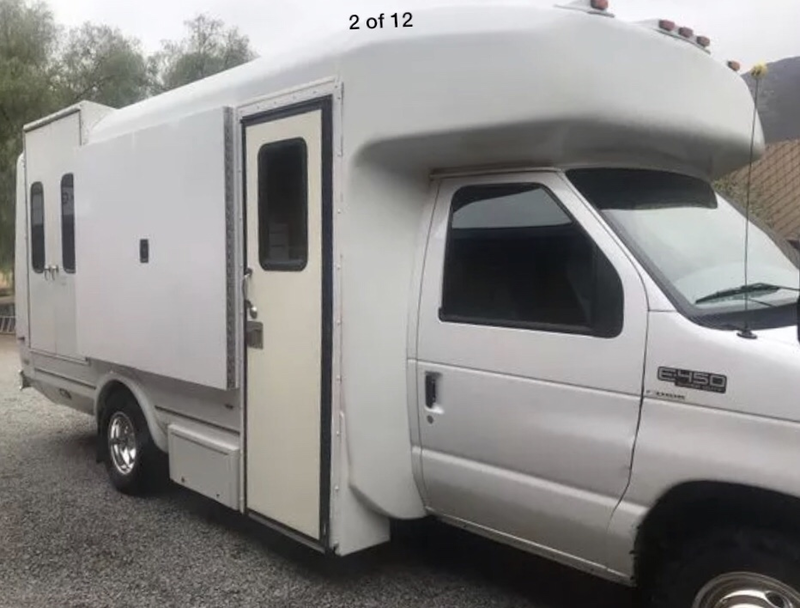 With the time and resources this rig would be a pretty rad project and super fun home on the road. That is a no brainer at $2500. 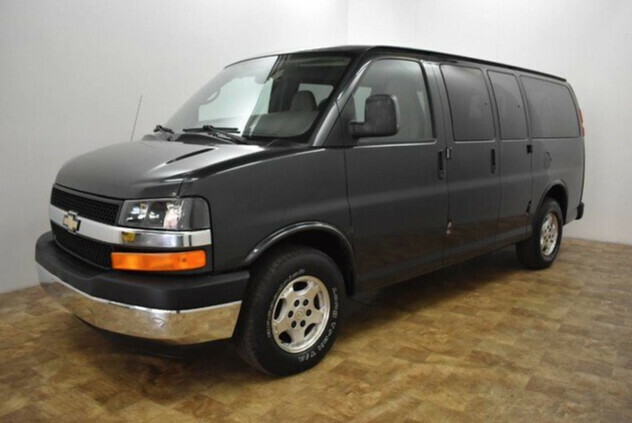 The engine is worth half that and the right person could move everything over to a nice van. Totally agree. Cheap & worth it for the parts. I wish I was still up for a project... $2500 less sold spare parts would be an affordable way to do a conversion. That said, my complete healthy rig with fewer miles was about 1k when I bought it... four years later it hasn’t needed anything special. 25 years ago I’d have borrowed a trailer and gone for a road trip... now I’ll have to wait till my kids are old enough to build it. No affiliation but would be a good starting point for a low budget build. 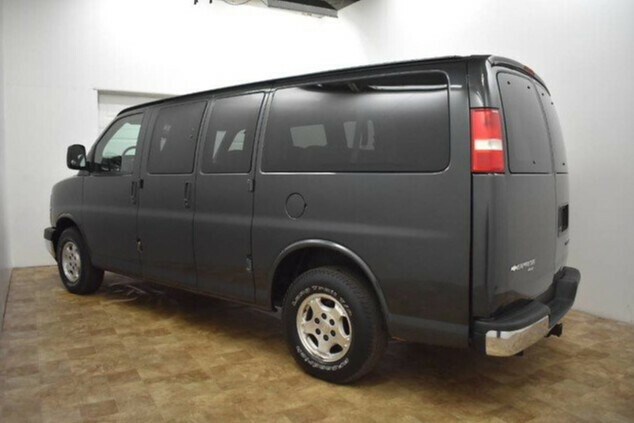 2008 Dodge Van, 3/4, 6 cylinder diesel. 170,000 miles. Asking $10,500. thing is just a rusty old van now that happens to be a high top. all the stuff that made the ambo cool for a conversion has been taken out. and the fact that it needs a transmission. 1500 max. I think you might have missed it's a 4x4 van. This seems to be a great deal.